No, Batman is not planning to fight crime on an intergalactic level. 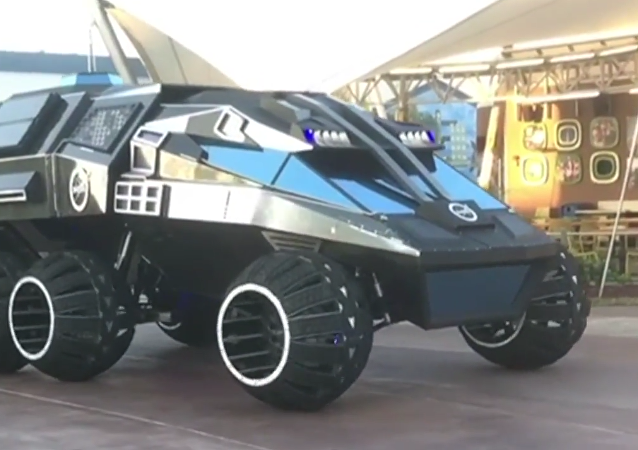 This bizarre Batmobile-style vehicle is a new Mars rover prototype built for NASA. 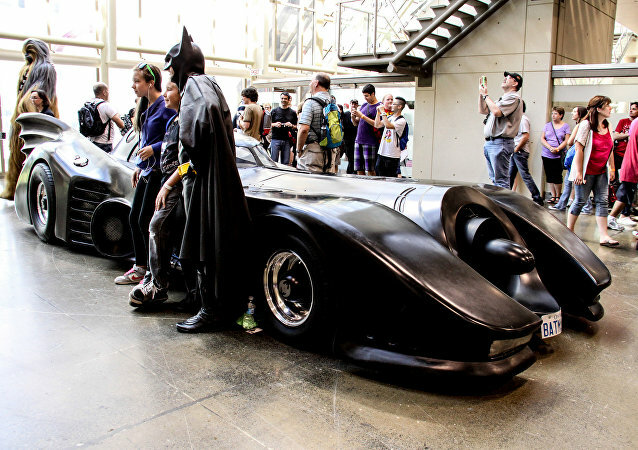 A surprise advertisement for the sale of the iconic Batmobile in Moscow has been published on the vehicle sales website Auto.ru.